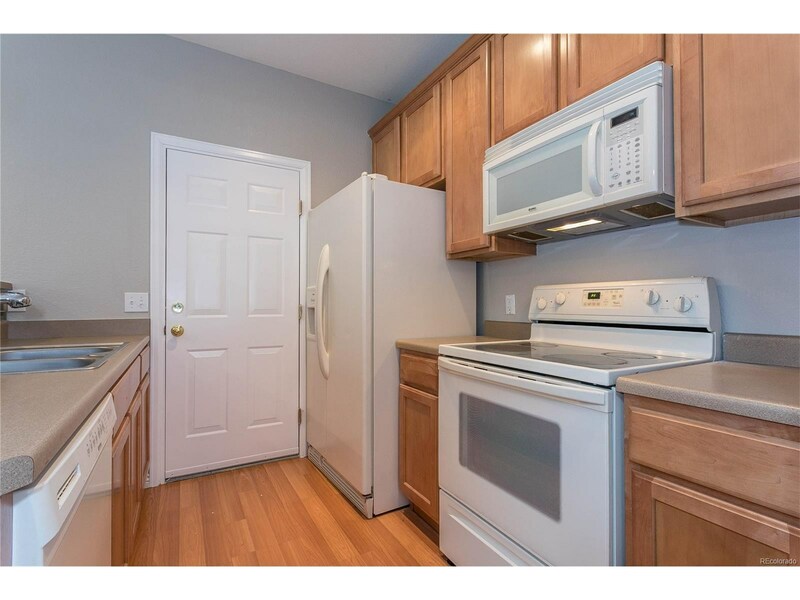 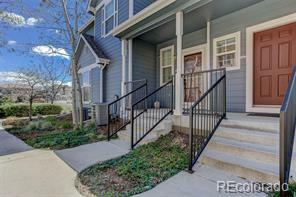 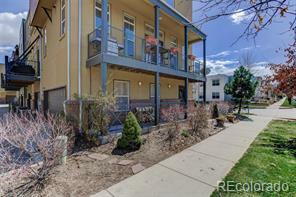 Welcome home to this well located 2 story unit in Stapleton. 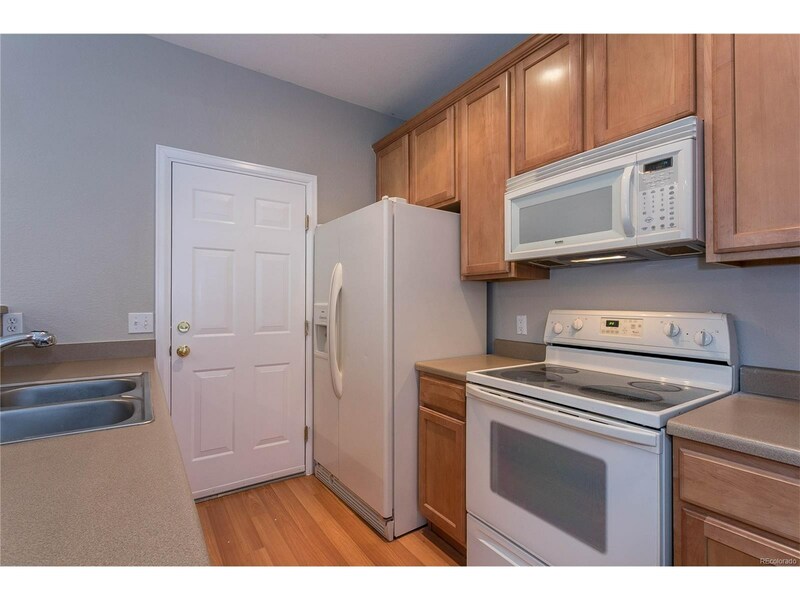 2 bedrooms and 3 baths make for convenient living. 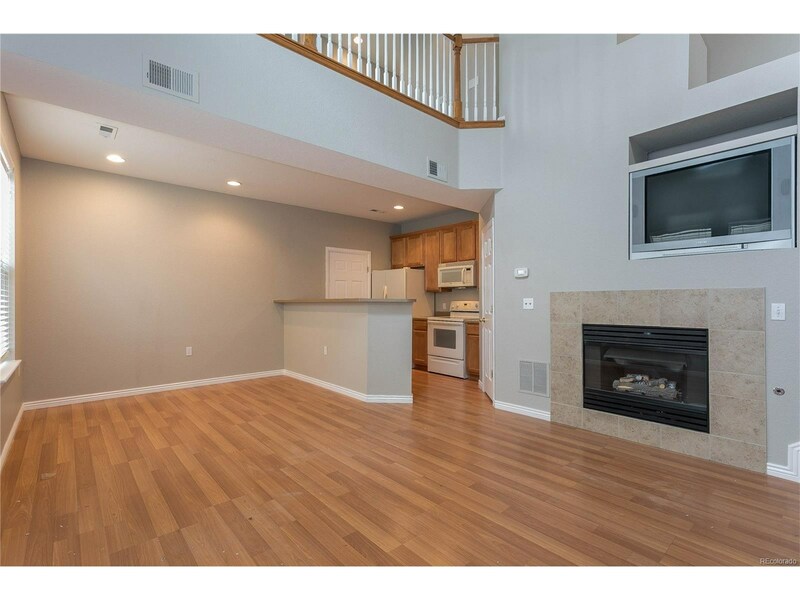 Main level features vaulted ceilings for lots of light, living room with fireplace, kitchen with pantry, and 2 car attached garage. 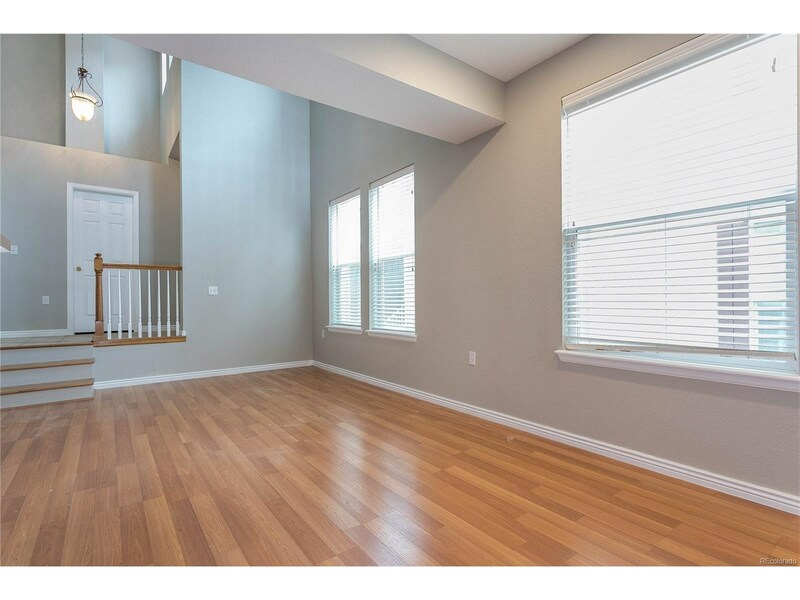 Upstairs has spacious, open loft, master suite with 5 piece bath and large walk in closet. 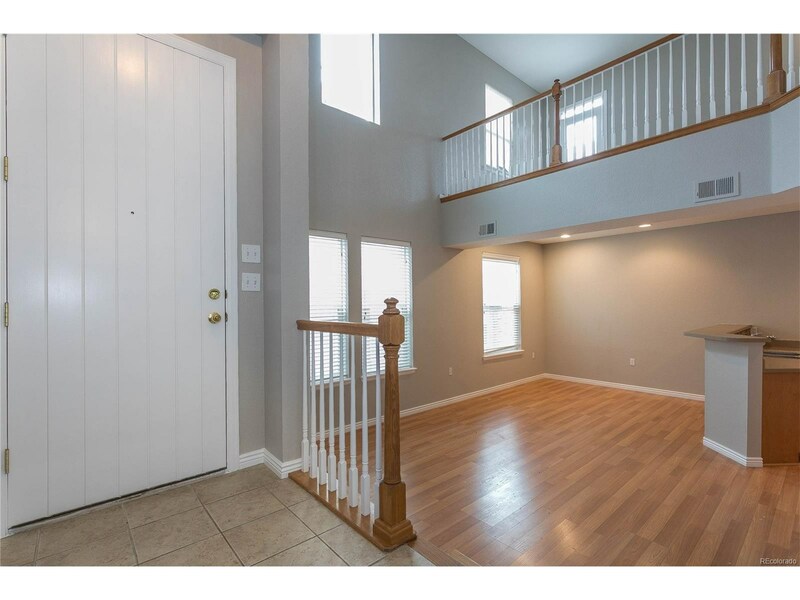 Other bedroom has access to the patio and it's own full bath. 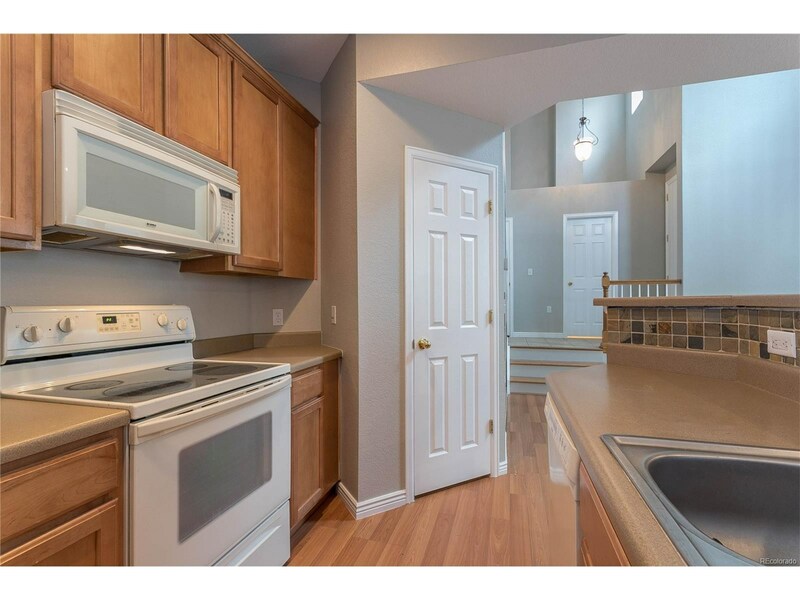 Laundry is conveniently located upstairs. 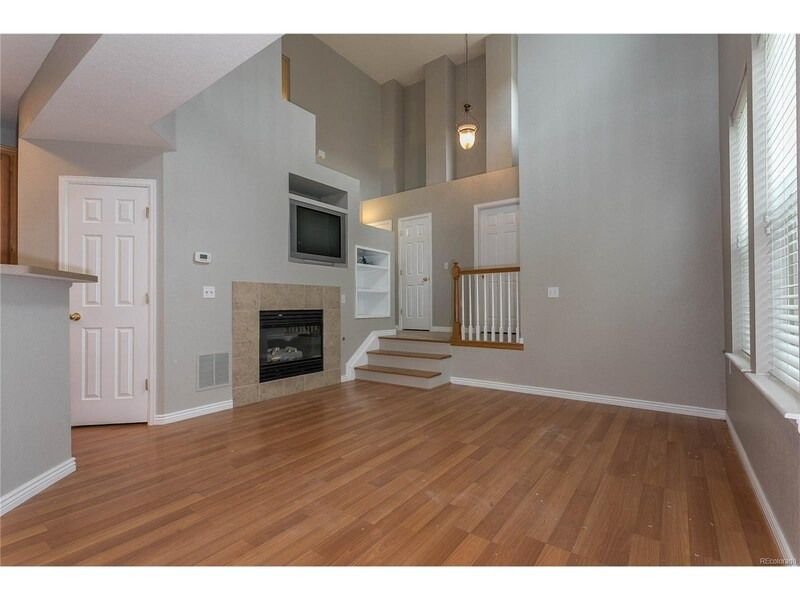 This unit has been freshly repainted and new carpet has been installed. 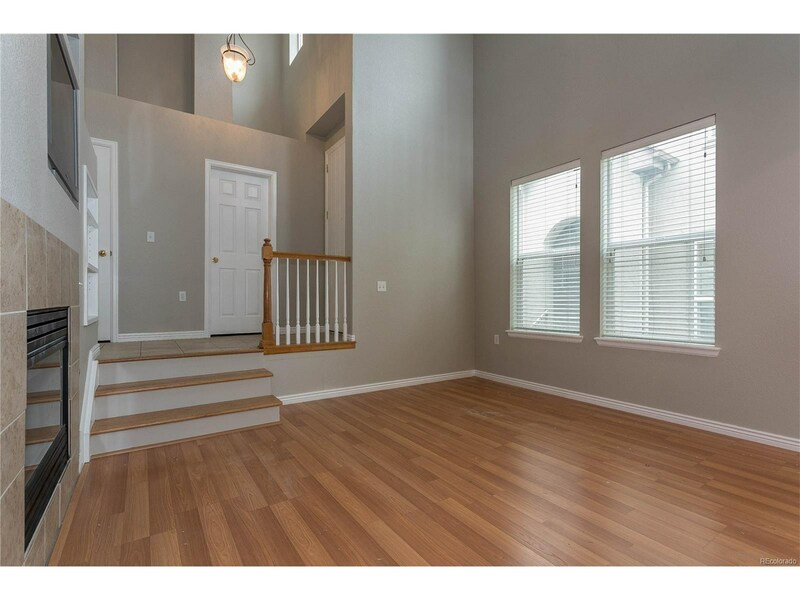 Covered porch and upstairs balcony are ready for lots of outdoor use. 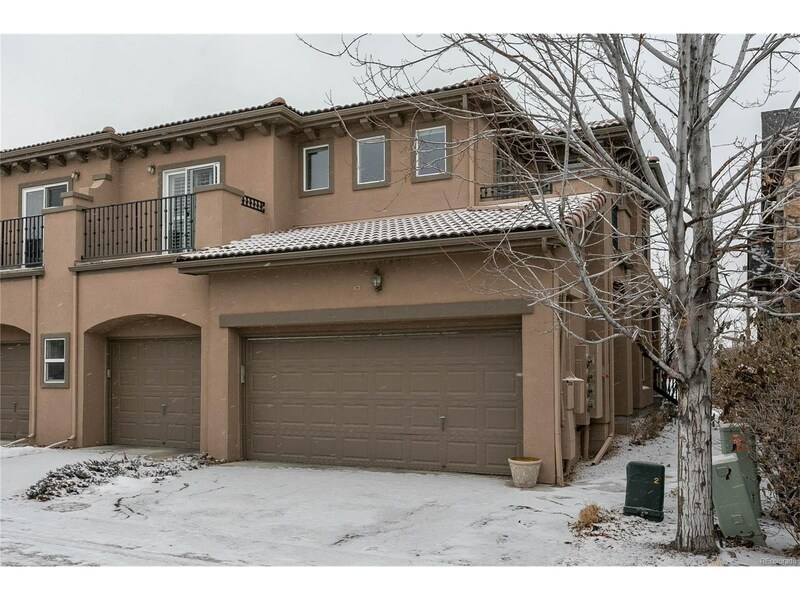 Location is superb, close to transit, schools, parks, King Soopers, library and community town center. 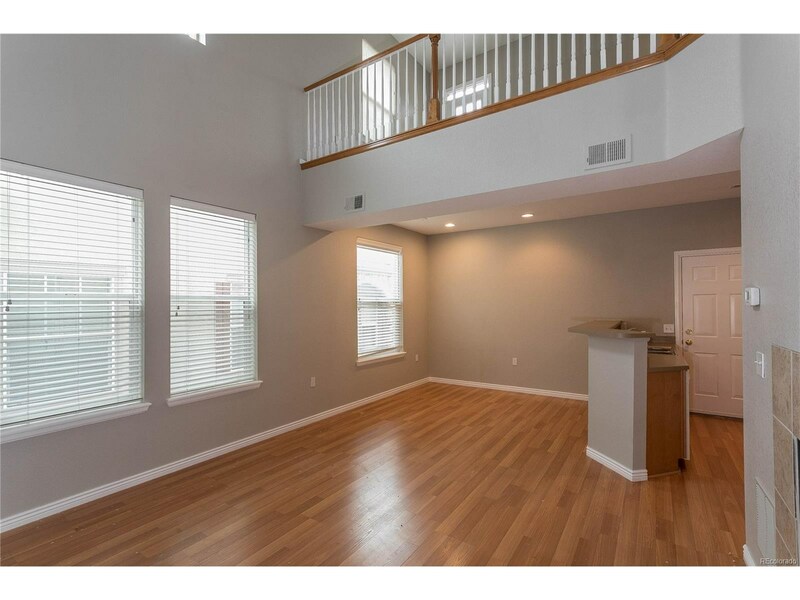 Ready for your final touches and move right in.